Since we are constantly introduced to new products, we wanted to share our favorite LA facial cleansing products that smell so fresh, leave our face feeling super clean, and keep our glow all yearlong. Help YOUR skin radiate with one of these new products or pop one in someone’s stocking this holiday. This daily exfoliating wash I buy at Burke Williams smells delicious. The 2 % Salicyclic acid mixed with aloe, ground walnut shell powder, glycerin, witch hazel, and an essential oil blend really seems to help my skin steer clear of breakouts and appear flawless and tight. This Positive Energy Skincare AHA Exfoliating Cleanser is another gentle scrub that can be used daily that will leave you glowing. This foaming polish includes alpha hydroxy acids with Jojoba Oil beads that help dissolve cellular buildup, along with green tea extract. Grapefruit Peel Oil, rich in Vitamin C, also maintains elasticity and diminishes hyper pigmentation to help evenly tone the skin. The company even suggests choosing an affirmation to declare, like “I am clean” or “My skin is glowing” during exfoliation. 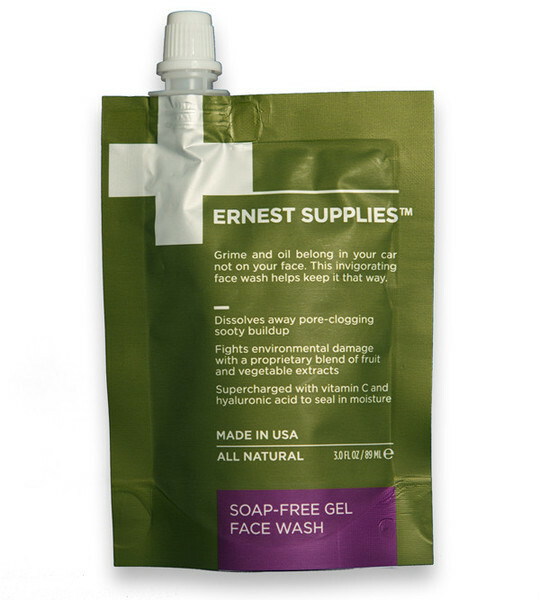 This soap free gel wash comes in a fun package so you squirt out every last drop. This face wash dissolves pore-clogging sooty buildup while fighting environmental damage thanks to the fruit and vegetable extracts. 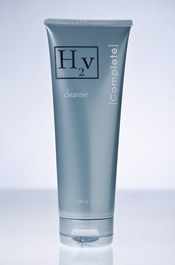 Vitamin C and hyaluronic acid help seal in moisture. This antioxidant facial cleanser is not a soap, but will clean your face so well as it soothes and strengthens your skin while toning and minimizing your pores. The anti-inflammatory green and black teas help neutralize free radicals and help calm and protect your skin. The antibacterial enzyme-rich manuka honey nourishes, oxygenates, and clarifies your skin. 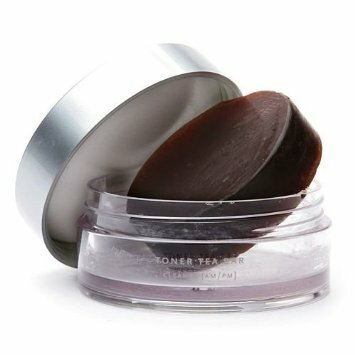 If that isn’t enough, the toner bar includes soothing coconut, palm and aloe extracts to help maintain your skin’s natural ph balance. This gentle 100% natural creamy cleanser eliminates impurities without overdrying, leaving the skin soft, nourished and radiant. A base of Pure Marula Oil, organic Aloe Vera, naturally derived biodegradable surfactants and moisture-promoting actives helps to hydrate and cleanse. Glycan Technology promotes collagen production to protect and strengthen. An Alpha Hydroxy Acid complex derived from 5 natural sugars and fruit extracts helps to improve cell turnover for clean and even-toned, softer, smoother skin.